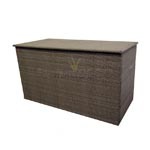 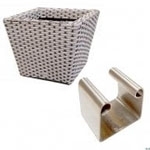 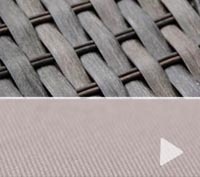 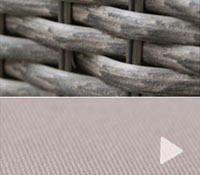 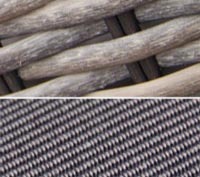 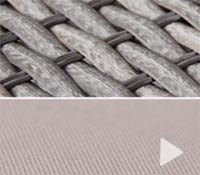 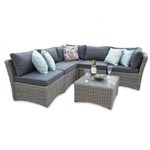 Leisuregrow's Provence Rattan Garden Lounge Set from their rattan garden furniture collection features gorgeous interior styling that will help to make your garden like an extension of your home. 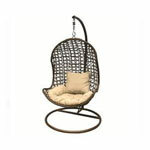 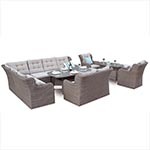 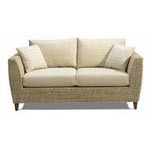 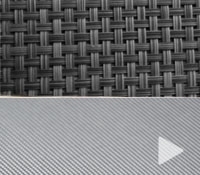 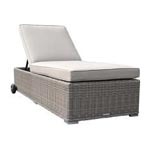 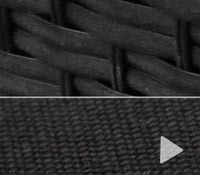 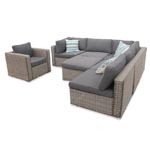 With luxurious cushioning and a high quality design, the obvious style of this rattan lounge set is clear to see. 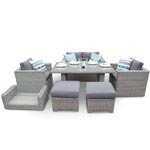 Leisuregrow's Provence Rattan Garden Lounge Set from their rattan garden furniture collection features gorgeous interior styling that will help to make your garden like an extension of your home. 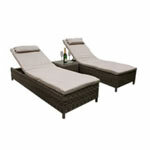 With luxurious cushioning and a high quality design, the obvious style of this rattan lounge set is clear to see. 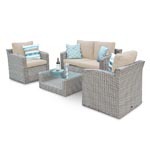 Place the Provence Rattan Lounge Set in a quiet corner of your garden to create a new outdoor living space perfect for those lazy summer days. 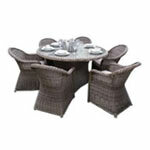 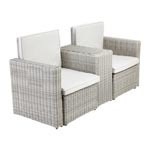 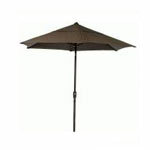 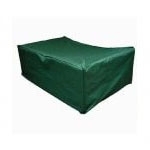 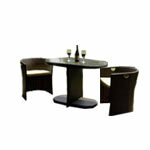 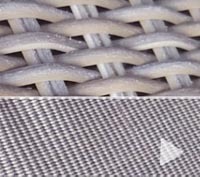 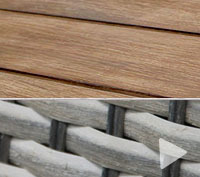 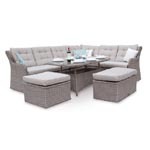 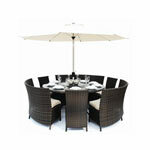 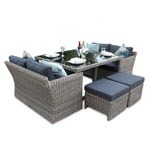 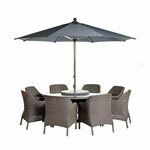 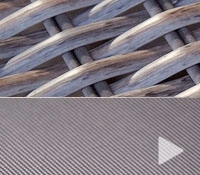 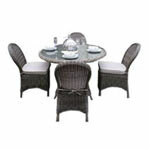 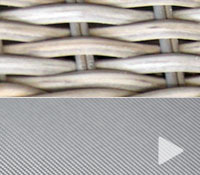 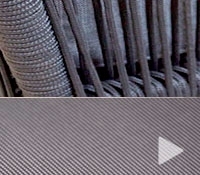 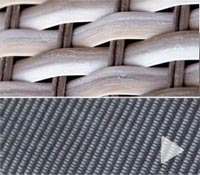 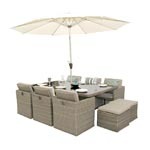 Created from flat weave rattan in a matt brown finish, this garden lounge Set has an eye-catching look and feel. 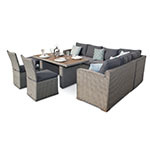 Make the most of this rattan lounge set; invite your friends and family over for a lovely afternoon in your sun-filled garden.